Welcome to Cheston, a licensed, BHS Highly Approved and PC Accredited Centre with a reputation of delivering excellence in everything we do! Our home page will give you a summary of everything we offer and individual pages will give you more detail. 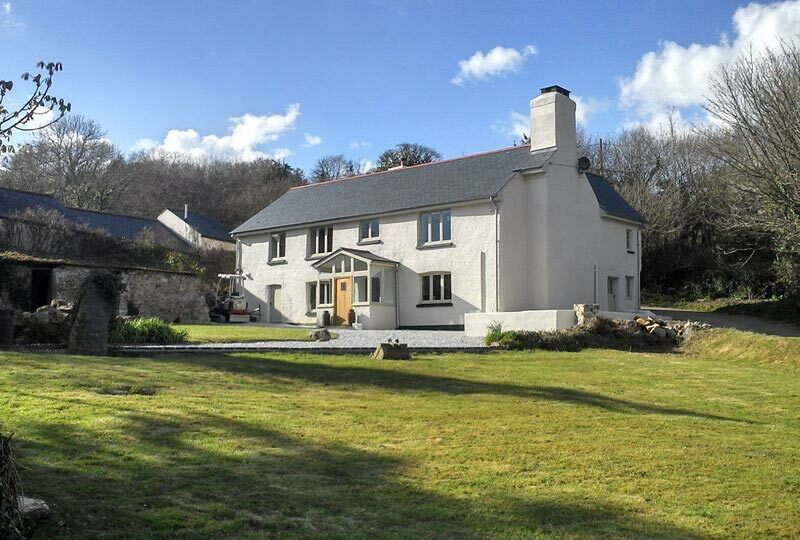 We believe we are one of the best centres in the South West. All fee based riding must, by law, hold a licence. Our Local Authority Licence No is : MAU007063. 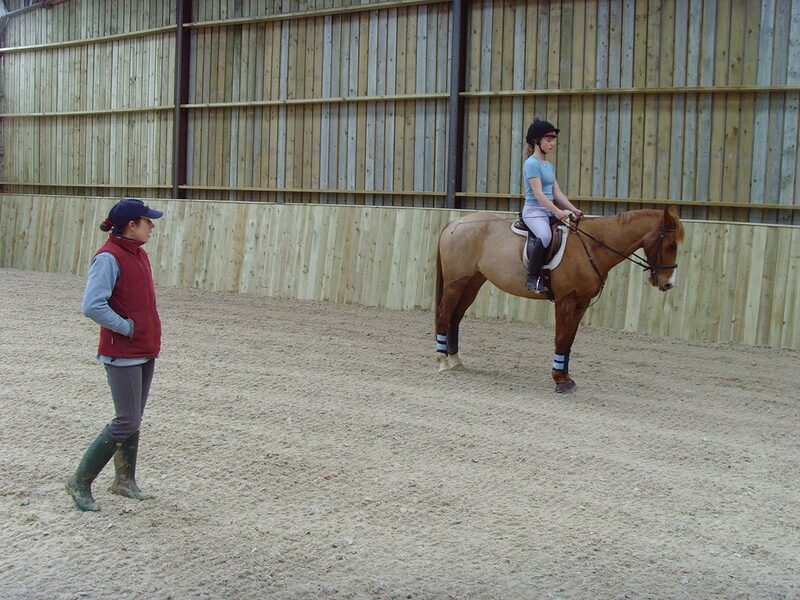 We can offer something to suit just about every equine enthusiast from activity days for children, beginner and intermediate lessons to dressage or jump coaching for advanced riders! 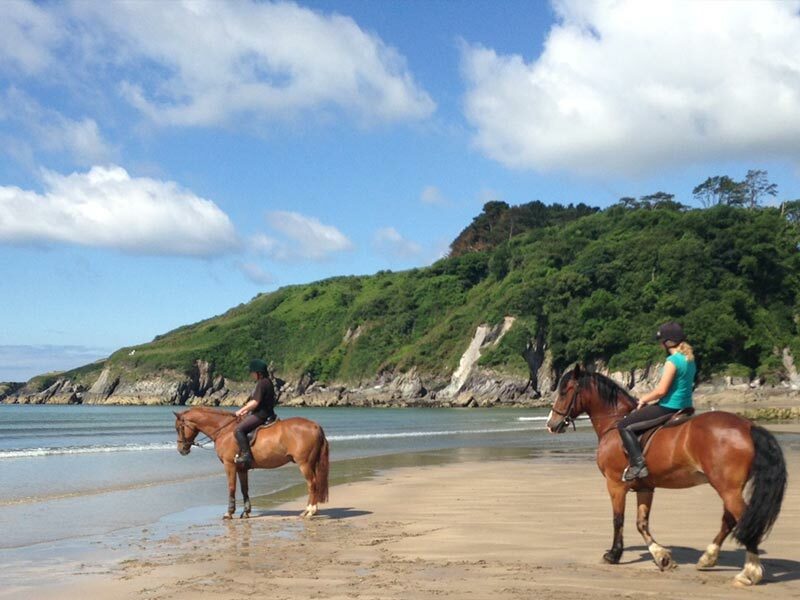 We specialise in the ‘Rusty Returner’ adult rider, take experienced riders on Dartmoor and in Autumn, we will return to play on the beach. 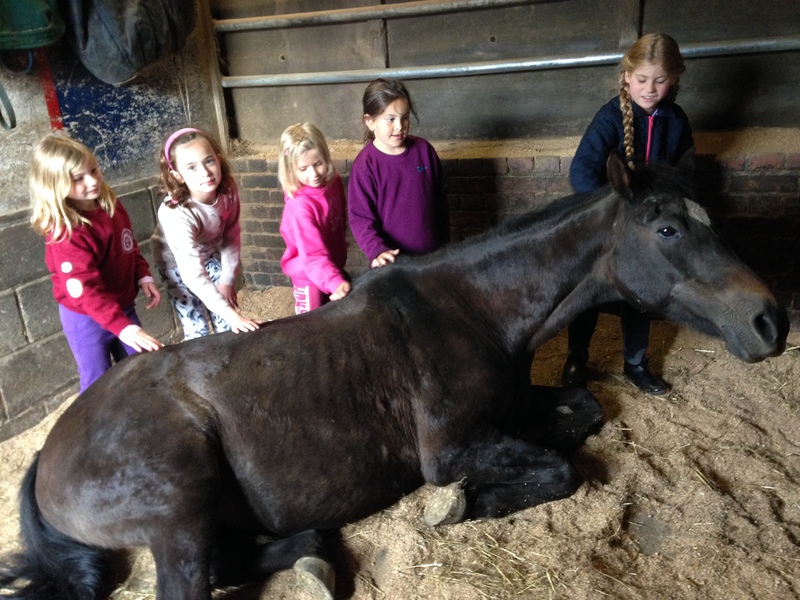 We have an excellent and varied team of riding school horses from steady cobs to sport horses and we welcome many riders who bring their own horse to train with us. 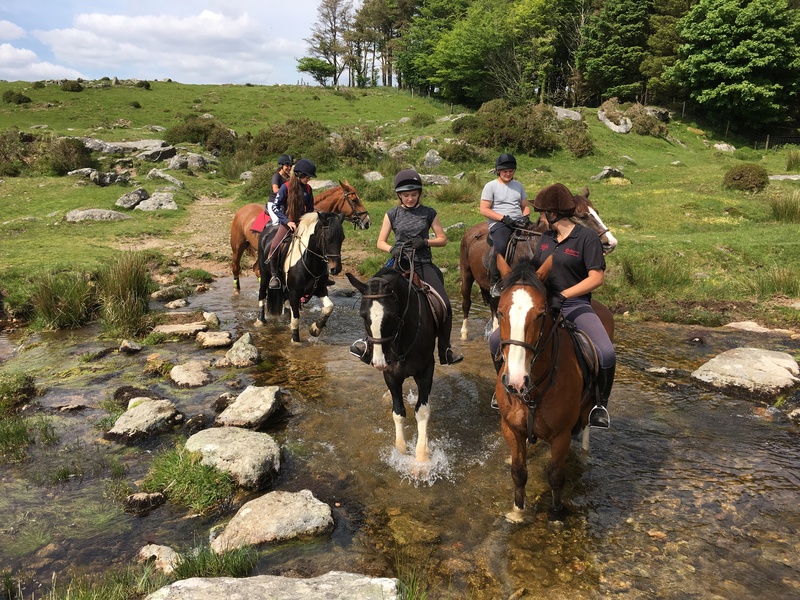 Our riding out on Dartmoor is exceptional for the capable canter rider looking for varied faster hacking. Instruction is available for adults and children from 5, beginner to advanced riders including BHS exam and college students. We are popular with children and especially teen and adults looking for confidence building one to one or small adults groups as well as more technical coaching in dressage and jumping. Private, semi-private and group lessons including weekday evenings and weekends. You don’t need your own pony and we are open to non-members too. Enjoy all the fun without owning a pony! Small groups, quality learning, adult qualified and experienced staff. Club activities are available on several different days and in school holidays including Friday fun days, 3 day camps and trips out. Every Saturday 9-10 am and Sunday 9 – 11am for beginner children, 10am- 1pm for novice young riders, Saturday and Sunday: 9-4 pm for older experienced riders 10+. All sessions include riding lesson or hack as appropriate. 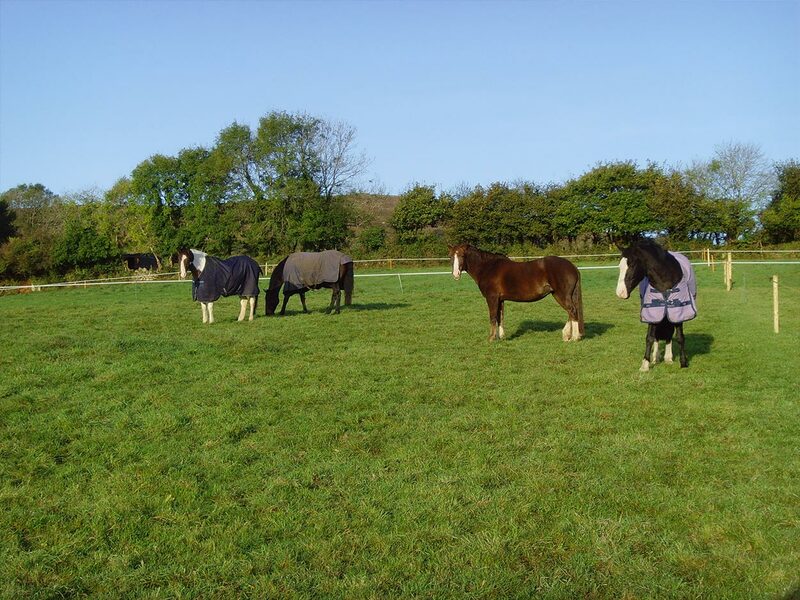 Weekday Pony Club : Wednesday 4-6 pm for trot riders 8 and over. SPECIAL DATES: contact us for special events such as in school holidays or join our mailing list for updates. We encourage all levels of rider to take part in our clinics and competitions with your horse or ours. Our friendly welcoming atmosphere will inspire you to train and compete! Recently, we have hosted training and demo days with Hannah Biggs, Justin Tuff and Tim Cheffings. We encourage all levels of rider to take part in our clinics and competitions including riding school clients. A friendly welcoming atmosphere awaits to inspire you to train and compete! Dressage Competitions: The last Tuesday of each month and on selected dates we have our unaffiliated dressage competitions. Novice Show Jumping Training Nights: Every Wednesday in winter. 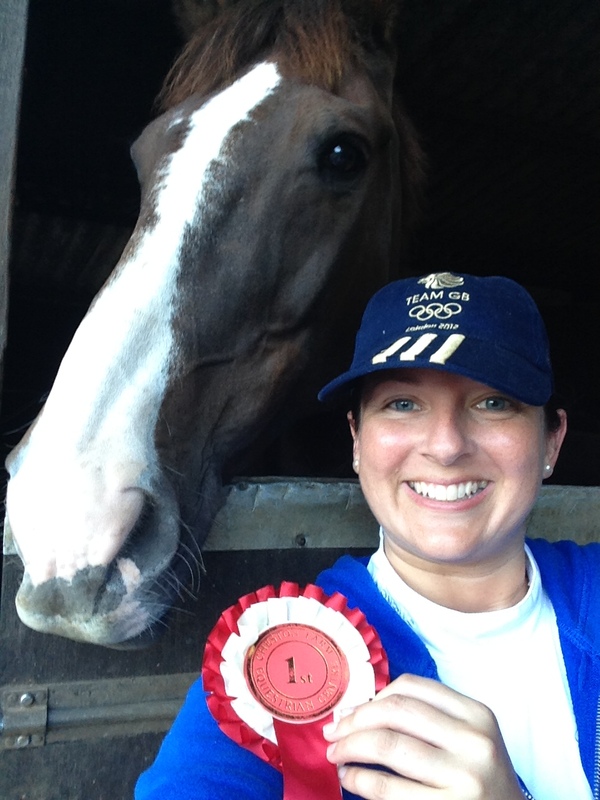 Informal fun jumping lessons with competition rosettes included in the Indoor Arena approx. 5-9pm, Cafe open. Horse Shows: We may offer show classes again but no current plans to do so. For ages 14+, we offer the weekend ‘Cheston Careers Club’. If you have grown out of ‘Saturday Clubs’ then we offer you a next step up for horse mad young people wanting to get serious about horses whether for fun or for your future career. We also work in partnership with colleges, training agencies and schools to deliver careers training to 14-16 year olds on day release as well as post 16 learners. For age 16+ , the CFEC Apprenticeship with pay, training and BHS exams is a great alternative to college. In a real commercial environment, you’ll get pay and responsibilities, with opportunities to ride every day. We now offer B&B and riding holidays at Cheston with the option to ride our horses or bring your own. 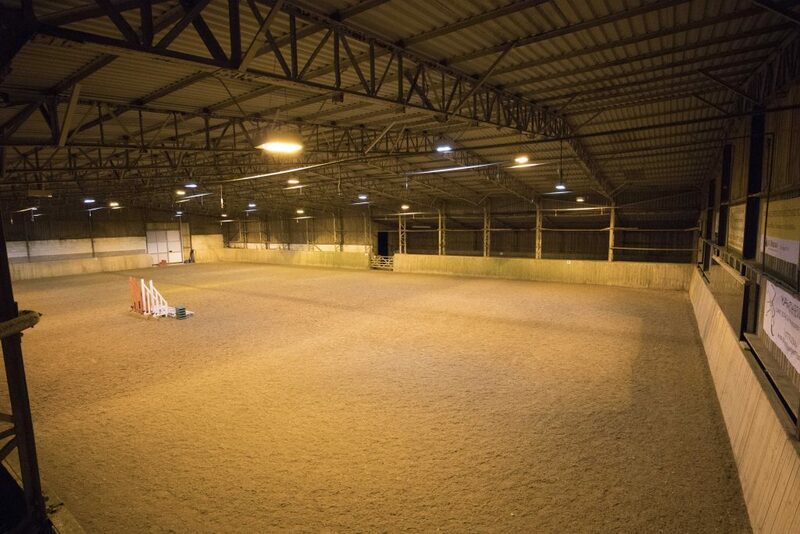 The 50 by 30 metre indoor arena and 40 by 20 metre outdoor arena are available for hire to clubs and societies. Visit the new Cheston Clubhouse where you will be able to relax in a warm environment or on a sunny day, enjoy the deck with a coffee and cake whilst watching riders in the indoor or outdoors schools. The Cheston Clubhouse, Café & Shop opened in late 2016. Join us and relax with a coffee and cake whilst watching riders in the indoor school. The new Cheston Farm Equestrian Centre newsletter with a variety of information is now available here for viewing and printing. Our location and facilities are superb! 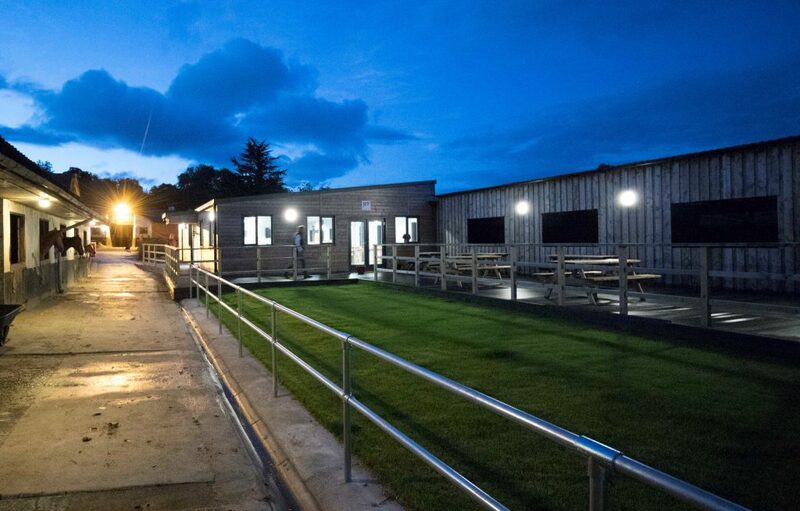 We’re situated just off the A38 and our huge indoor arena and outdoor arena make riding lessons a pleasure whatever the weather! With our close proximity to Dartmoor, you can enjoy the freedom of exploring miles of unspoilt remote riding!